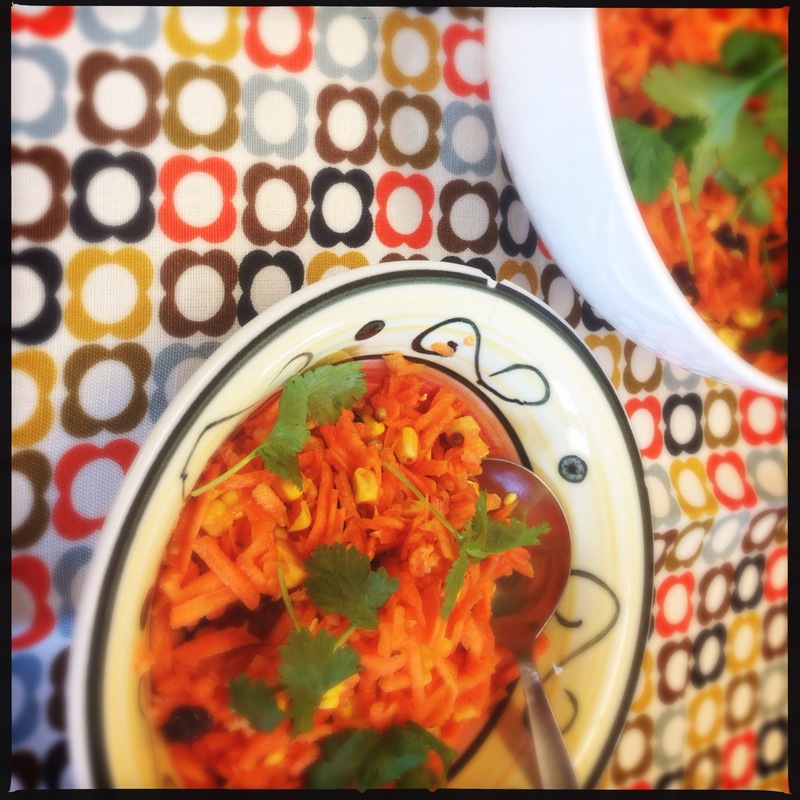 Vegan carrot and corn salad. I was left with a huge amount of carrot the other day. I managed to use the green tops in a smoothie, but needed a way to use up the rest, so I decided this fresh, tasty salad would be ideal. The perfect accompaniment to the start of the sunny weather! 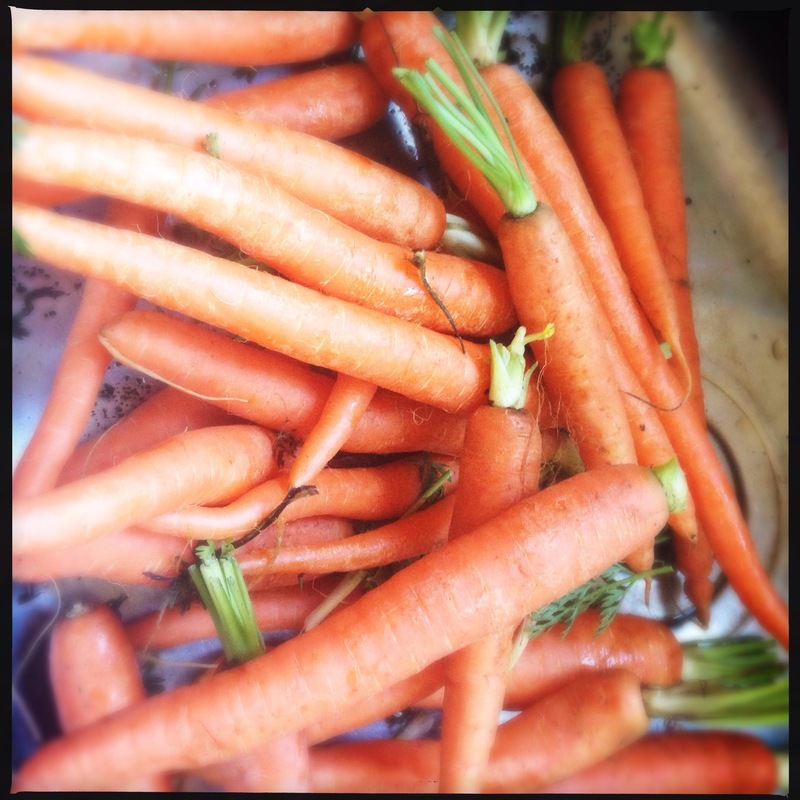 Using a food processor or a hand grater, grate all the carrots and put them in a large bowl with the raisins. Remove the corn from the cob using a knife and place in the bowl. Mix the oil with the lemon juice and zest in a bowl and add the sugar. Keep mixing until it dissolves, then add the Rosemary. Mix the dressing with carrots, then and add the coriander seeds and fresh coriander and season with some salt and pepper. Mix well and let it sit for 20-25 minutes to allow the flavours to fully mingle. It is delicious with salad leaves, in a wrap with hummus or on top of a stir fry!